It’s that time of year again. If you’re like me, you’ve got a few friends or family in your life who would like a new soldering iron or other geeky tool. 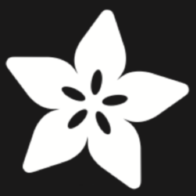 If you have a piece of electronics gear or book or anything else that you love and would recommend as a gift for others, please share it here! I’ll start with one of my favorite (kind of expensive) tools: Saleae Logic analyzers. The base 8-channel digital and analog analyzer is $400, which ain’t cheap, but it’s a great piece of hardware and the software is pretty good too. 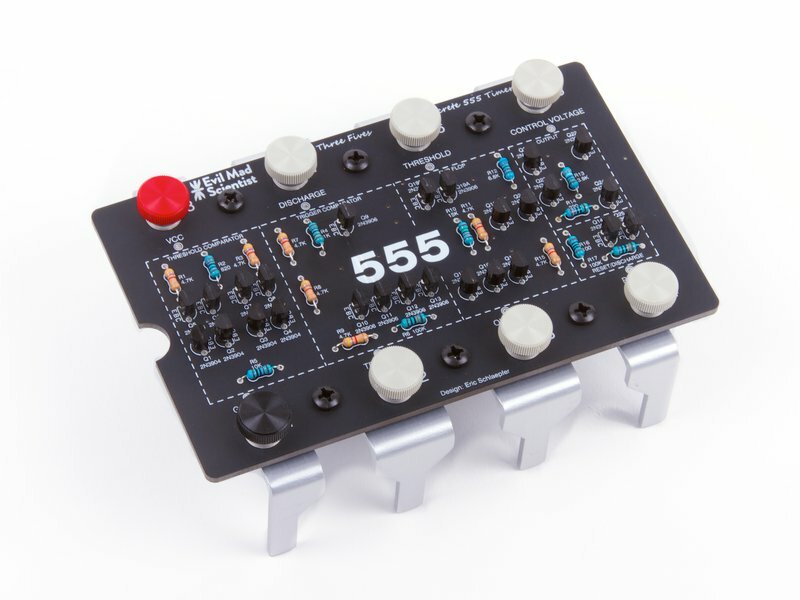 How about a build-yer-own 555? Interesting that you say that. I have always considered Salea to be non-proper tool as you have to record a sequence first and can not set live triggers. Imagine having a scope where you have to capture the waveform and only then can set the triggers and view the data or debugging a code with printf() only. Has this changed? Back to the topic. Good gifts in long term are (when looking back) “I did not know I needed it, but now use it every day/can not live without it”! 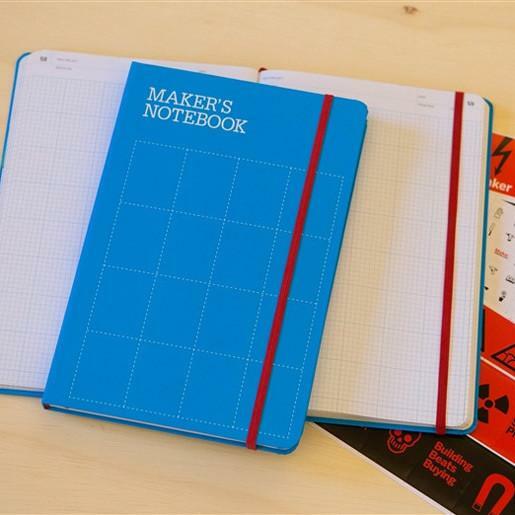 This geeky thing could be anything from a welder (or welding classes) to a Lego set or a tomato knife (which you have galvanically engraved first with a personal note; food geeks, anyone?). Or a piano/ukulele/synth/drum machine? All depends on the person. I try to find (and often fail) topics people secretly want to get into but do not dare to take on. A violin is a recent example of failure – too hard (for the others in the listening range). A voltmeter (one nicer than someone would normally buy for themselves) is also a good one. Another wild one for an ME friend if shipping weight is not a problem: a precision granite surface plate. Here is one on amazon: HHIP 4401-1812 Black Granite Surface Plate, Grade A, Ledge 0, 18" Length x 12" Width x 3" Height, 000050" Accuracy, 80 lb. Weight. For an ME with workshop space, this is a prized possession. 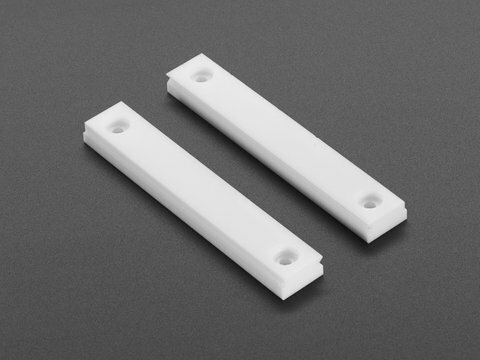 You can add accessories in future years, such as BL-123 Pair of 1" x 2" x 3" Precision Steel 1-2-3 Blocks. If this is impractical, something really nice from Mitutoyo, such as Mitutoyo 64PKA077B Digimatic Tool Kit with 500-196-30 AOS ABS 6" Caliper and 293-348-30 1" Friction Thimble Micrometer and a Mahogany Case. This is like fine jewelry for MEs. A violin is a bold gift indeed. Saleae’s Logic software now allows you watch the signals real-time (or near real-time) - I think they’ve had that functionality for a year or so now(?). As far as I know, you’ve always been able to set a trigger before starting a capture. I frequently set a trigger event to start a capture and let the Saleae run overnight, hoping to catch some rare event. So I guess one question to ask is: what’s the general budget for these gifts? Anything is fine, I had no specific budget in mind: basically, if you love some electronics-related thing you have, someone else might like it too. You can set a trigger to start the capture, from there it is like a single shot scope with an insanely deep memory buffer and a significantly better display and zoom feature. With the numbe of channels it is good to get time correllated dat for a lot of channels and then sit at you desk and analyze it in great detail. I use mine all the time. It is especially great for embedded developement, testing power on sequencing, etc. I don’t use the analog channels as much. It is not a replacement for a scope but a lot of time it is the better tool for the job vs a scope. Indeed their software has changed within last 4 years (which can not be said about their hardware) and should give it a try again. Too bad they do not do the protocol analysis on the FPGA, otherwise setting more advanced triggers would be easier to implement. For a lower(?) cost gift idea, does anyone have a third hand PCB holder they can recommend? Agree wrt pushing more analysis to the FPGA, I think that they are investing more in this now. I did once write a protocol analyzer using their SDK, it was pretty easy to do. I think that might be the power of doing it PC side. I just wish that they would implement some form of data compression on the FPGA. I tend to want to sample really sparse pulse streams but still get very good time resolution, the device does an ok job but could be a hell of a lot better in this regard. It is still the best think on the market IMO. I’m not exactly sure what could be improved on the hardware, it is pretty solid. I guess I would like to see a Type-C port instead of USB 3.0 Micro but really that is about it. I’m not exactly sure what could be improved on the hardware, it is pretty solid. 500ps time resolution would not hurt for FPGA work… if you want to analyze I²C, then it does not matter, but… and good set of low capacitance or controlled impedance probes (can be active in this case). 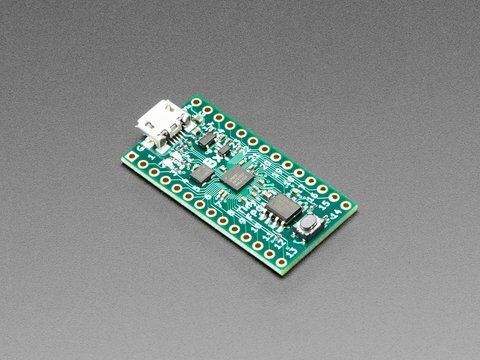 @svec super low cost PCB holding - blu tack / fun tack / tack-it. I love it, although a high temp version wouldn’t go amiss. One of the nice things about giving a Panavise is that it is easy to give more accessories in subsequent years. The nice thing about the Panavise accessory for circuit boards is that it makes it easy to rotate the board to flip it over for access to the back side. 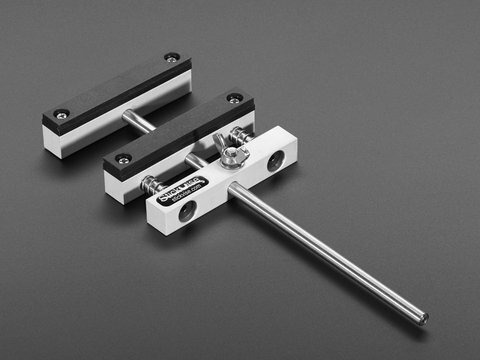 For PCB holding, I’m a big fan of Stickvise. I like the low profile design and it allows easy movement (in plane) of the PCB under my microscope. Set the focus once and I’m done. The default jaws are low-temp, so I definitely recommend getting the PTFE ones. Mine are a year old and look brand new - no iron or hot-air damage at all. I tried out the Tiny FPGA Bx that I bought over Thanksgiving today. It is a really cool kit for someone who wants a low barrier way to try out an FPGA. Highly recommended! 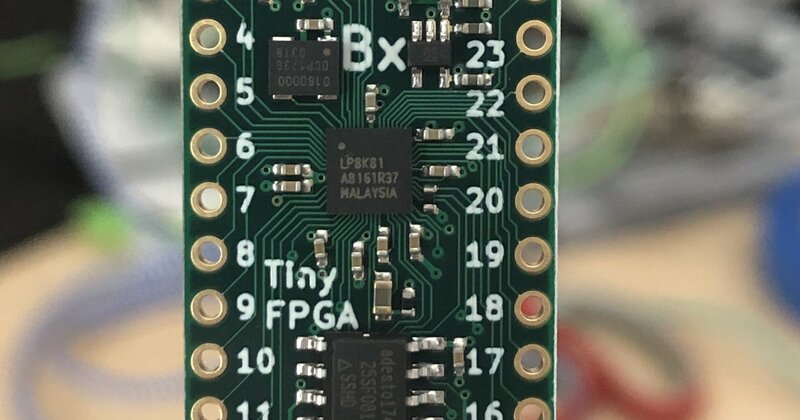 The TinyFPGA BX board is a 7680-LUT FPGA board in a tiny form-factor. Build an entire project around it! I made one with my son and we both enjoyed it. My son is getting a couple for Christmas… I’ll let you know how it goes. For a third hand, I like the QuadHands WorkBench Helping Hands – although it’s not the cheapest thing around. I love how heavy the base is and the arms attach very solidly.